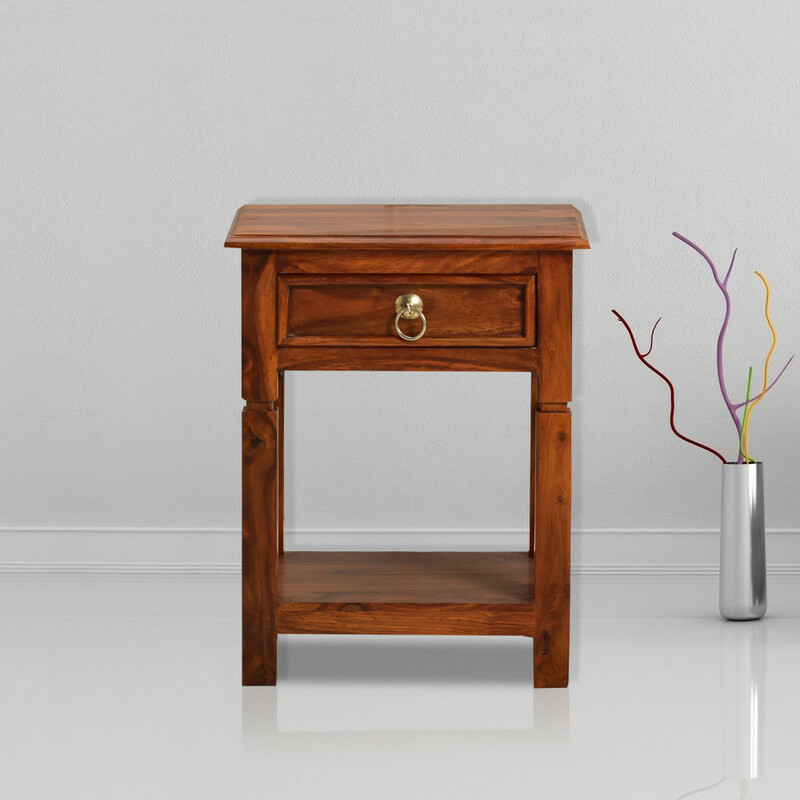 Bedside table with elegance in beauty that shows unusual effectiveness and simplicity. 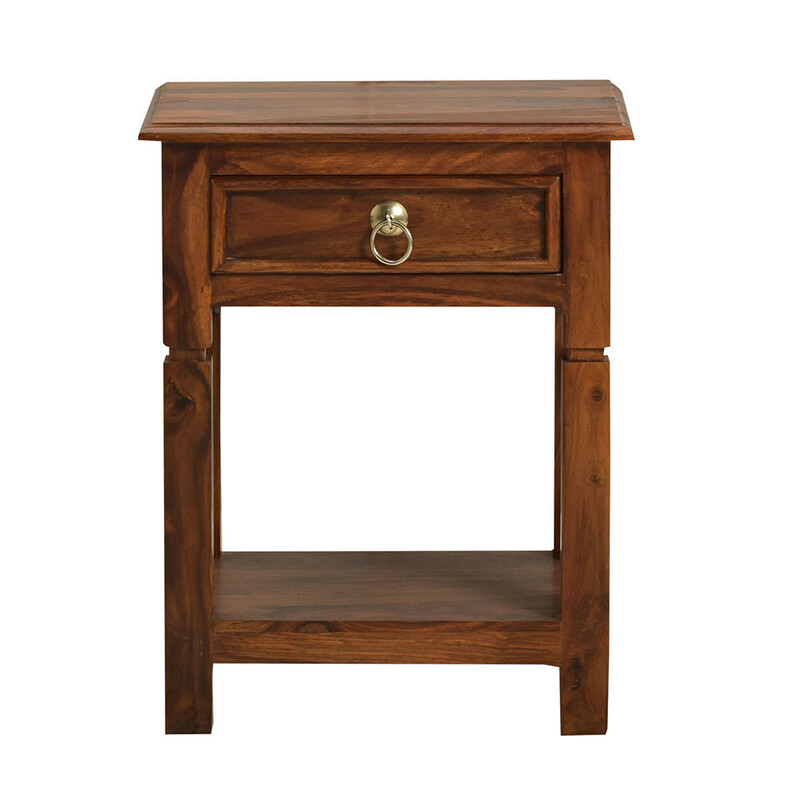 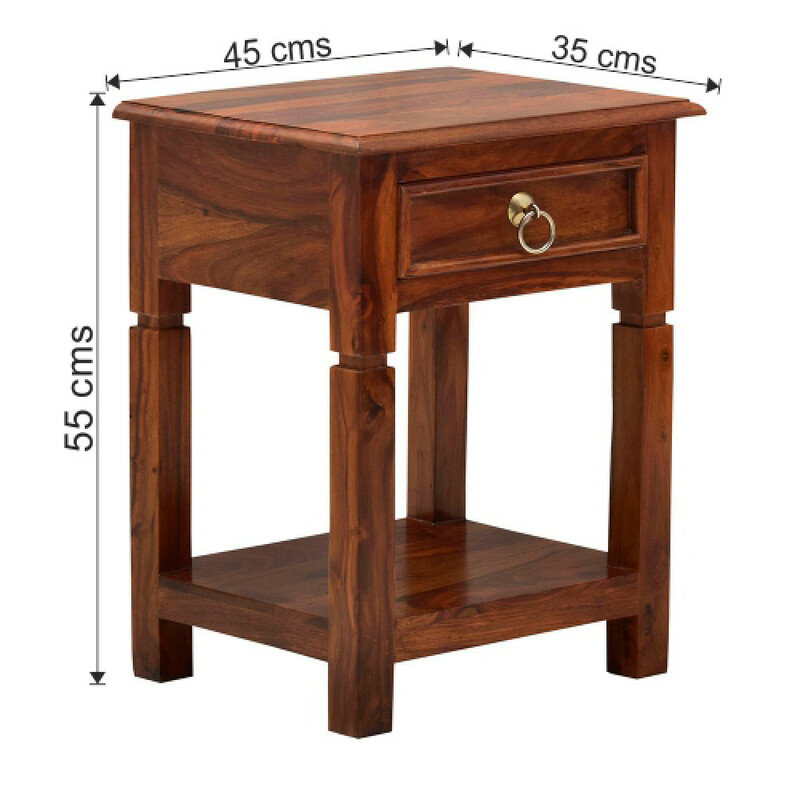 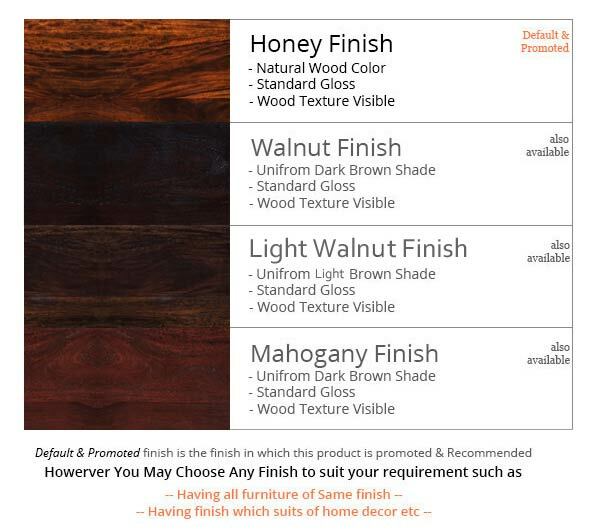 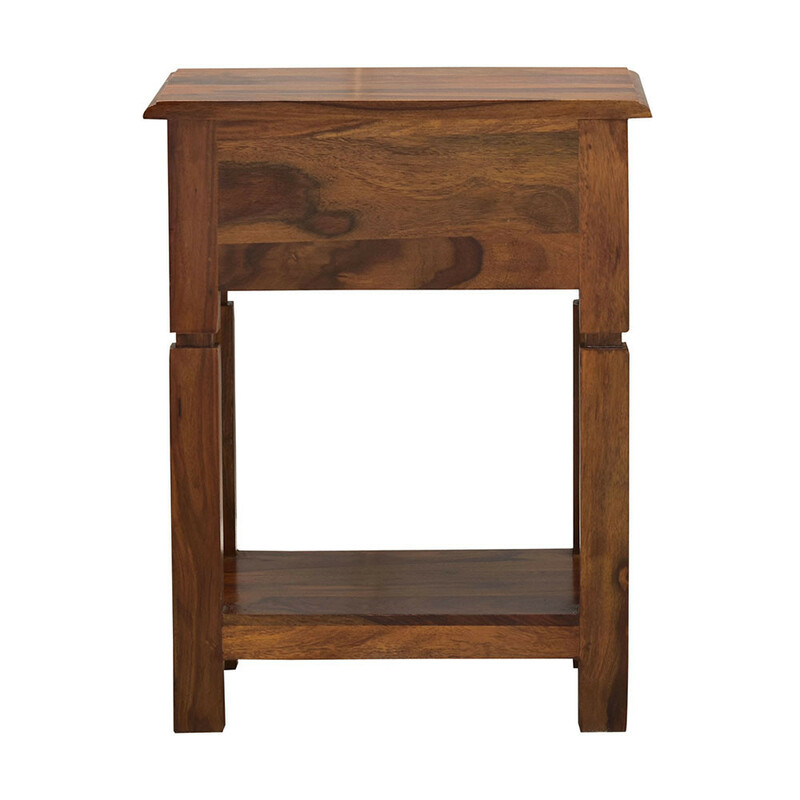 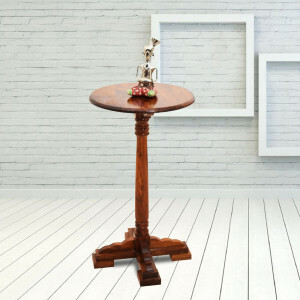 Buy this elegant bedside table available in three different finishes as Honey, Mahogany & Walnut. 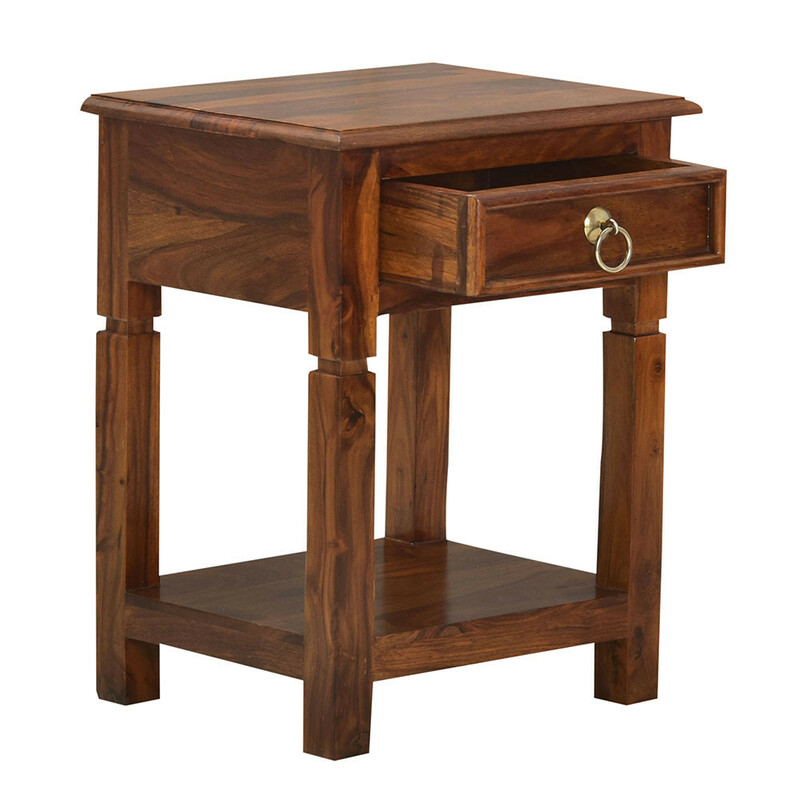 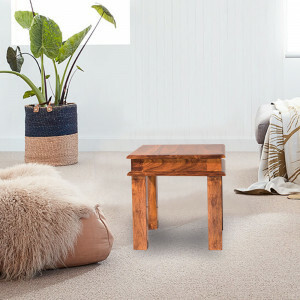 Made from solid sheesham wood this bed side table comes with one drawer.